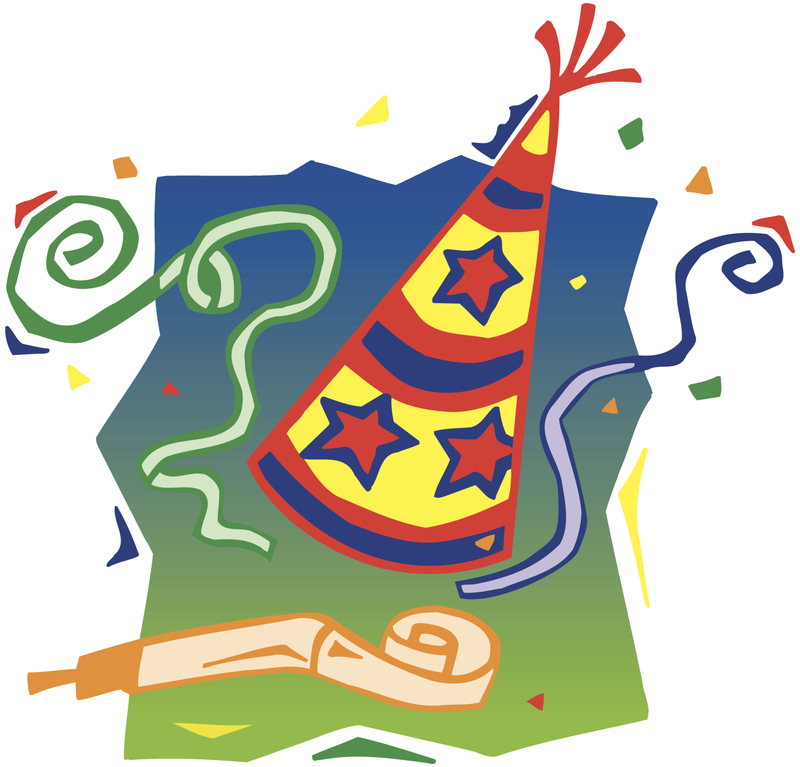 My name is Emily and I own U'Paint N'Party, a small female owned business located in Newport News, Virginia. I have been teaching social painting events in several different time shares for the past 20 years. I left the resort industry and started my own company, but I wanted it to be different than your standard bar painting party night. I travel to the comfort your home, worship center, or school so that you can hold a function at a time and place that is convenient and affordable for you. I also realized that there were many people who don't like to go to bars, don't want to hang out with strangers or that may want their children to join them in a safe setting. You cant do those things at a public painting party. To keep your costs down I do not charge an additional amount for the convenience of traveling to you as other local companies do. It seemed like a great idea. Much to my surprise this idea was a gold mine. Starting my own business has also allowed me to pursue my life long dream of competing in gallery contests and shows as a full time professional studio artist. I also currently teach at the Charles Taylor Arts Center, teaching portraits and advanced pastel techniques. 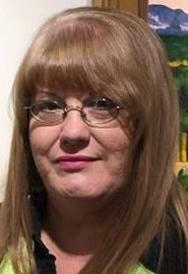 Check out my inter-national award winning art at www.emilychristoff.com I am doing what I love, and I hope that you will love painting with me! Ed Matysz is the lead Assistant instructor of U'paint N'Party. He is a professional artist who has been doing caricatures and making art since 1976. 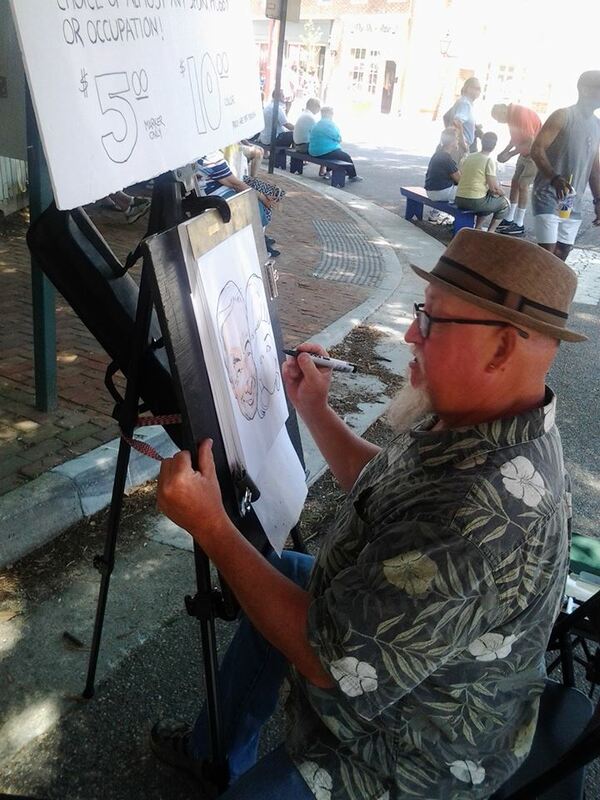 He and the owner have been drawing portraits and caricatures at festivals, time shares, resorts, amusement parks and malls together for 30 years. He has been teaching social painting classes for 4 years. If your event is long distance, or has more than 15 guests, Ed often assists Emily. David Flowers has been an instructor for U'paint N'Party for 4 years. If your event is long distance or has more than 15 guests, David often assists Emily. 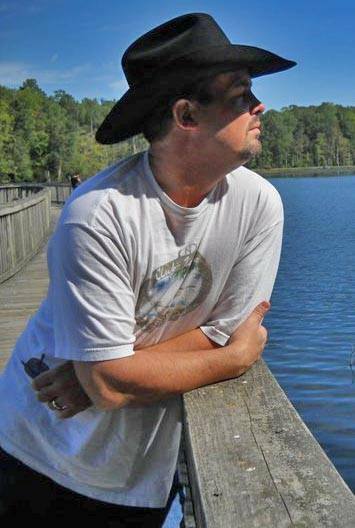 David also is the founder of the Virginia Paranormal Occurrences Research. He gives tours and ghost hunting lessons at a privately owned 270 year old plantation house in Williamsburg, VA. He also does private investigations in locations around the area.